Flowers make the perfect addition to any event or occasion, from weddings and birthdays to business meetings and funerals. Thanks to the technology of today, it is easier than ever to send flowers to someone with the use of popular and convenient online florists. Whenever you need to send someone flowers, simply head online to pick and choose the ideal arrangement that you'd like to send them. No longer limited to the stock of local shops, you now have the freedom to select your gifting choice from the best florist available. Online delivery is fast and safe, with most sites offering same-day delivery to both the USA and Canada. A good example of how the ability to head online and send people flowers can benefit you would be someone's birthday. Say you've remembered at the last moment or haven't been able to find the perfect gift yet. An easy solution is to visit an online florist and send them flowers! They are a well-loved and eagerly received gift that any person will be happy to have. If someone you love is injured or sick and spending time in the hospital, it would be a good idea to go online and send them a decorative bouquet of flowers. Studies have proven that that presence of flowers in a room can help the healing process along, much like if you brought in a dog or cat to visit – the impacts are the same! The benefit with flowers, however, is that they keep the room cheerful for days at a time. Further studies have indicated that flowers are an easy and important way to reduce stress in the workplace. It might be a good idea to head online and send some flowers in to your office to improve the environment and make every employee's day brighter. After all, a drop in stress means an increase in productivity and quality of work. Everyone knows that flowers make a great gift on Valentine's Day, so why not go online and send your special someone a decorative basket or a beautiful bouquet? The gesture will be much appreciated. 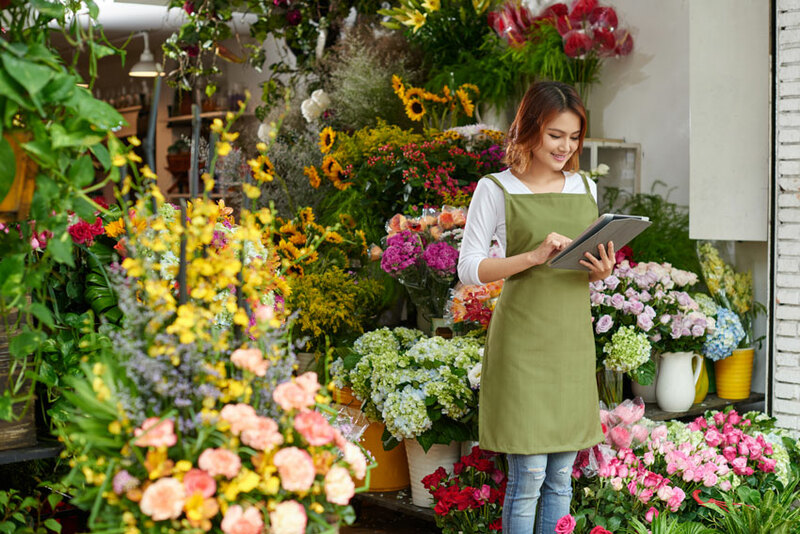 The convenience of international delivery and of being able to send a flower arrangement on the same day or next day as ordered makes going online to visit a florist's website a great idea. Send your loved ones a gift they will cherish; visit a floral website today and send your flowers online!